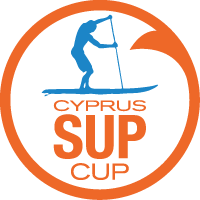 The second Cyprus SUP-er CUP has come to an end! As some of you may already know or “heard on the grapevine…” we have been visited a few times recently by the port police who have questioned us regarding our licenses etc. 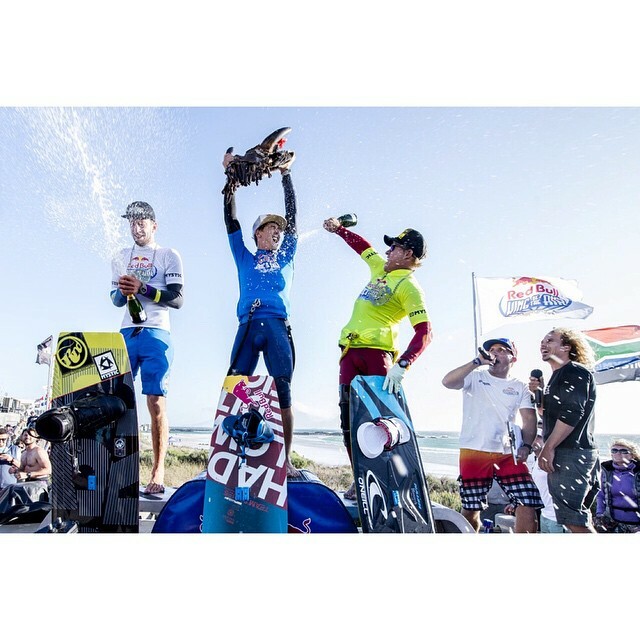 Read more about Kitesurfing Beach Approval. Read more about the spot rocks!! Preorder now and save 20% on all 2014 Prolimit wetsuits! Read more about Preorder now and save 20% on all 2014 Prolimit wetsuits!